Having lived in Paris for now over 20 years, I've explored pretty much everything that can be offered in the range of terraces and alcohols. But as everyone knows, everything come with a price, especially if you prefer cocktails to cheap beer. From all these experiences, I can advise a small diversity, without any order, of really cheap bars in nice neighbourhoods. And when I say cheap, it is 3 to 4 times cheaper than regular bars. Notice that these bars offer really good prices during happy hours, but these hours last longer there than in ordinary places. 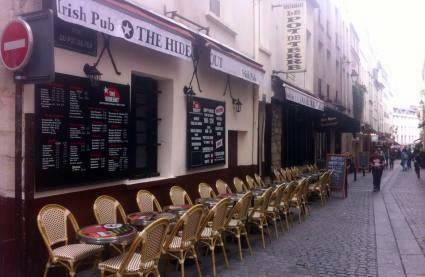 The Hideout is said to be an "untraditional Irish pub". 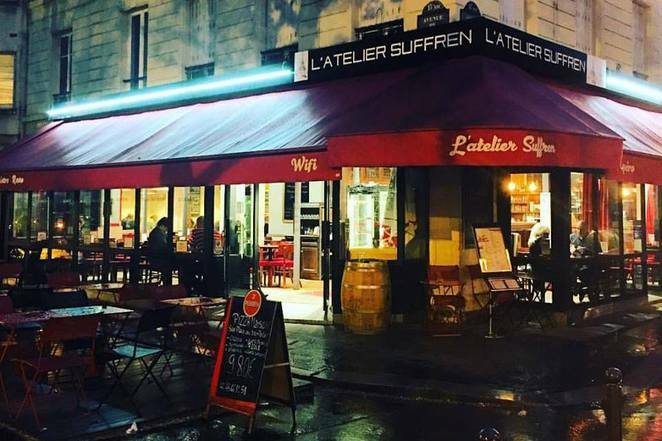 Situated in the "Quartier Latin", one of the oldest and most historical districts of the city, this bar attracts many students that live nearby. Indeed, this part of Paris is known to host many great universities and schools, and the restaurants there have prices corresponding to this customer base. Don't be afraid to see the terrace of this bar full of young people talking about geophysics. Now, let's talk about the price. 3 euros (£2.50) for a pint of beer and the cocktails are 5 euros (£4.20) during happy hours, or the same 5 euros and 7 euros the rest of the time. Notice that the happy hours last until 2am on Thursday nights, and until 10pm during the rest of the week. You can also get a pitcher of cocktails for 35 euros if you're with a large group wanting all the same thing. They also apparently have the same bar in different festive parts of Paris: Chatelet, Bastille, Gare du Nord, Montparnasse, Odeon etc, but I only tried this one. They all must have the same price range as it is a chain of bars. l'Atelier Suffren is a so surprisingly cheap bar but I'm afraid these prices won't last. It is indeed a very classical restaurant, situated in a quiet street, in front of UNESCO Paris Headquarters and with a view of the Eiffel Tower. During the happy hours, the prices are of 2,50 euros for a pint and 5 euros for a cocktail. These prices are I'm afraid, more high regularly. Nevertheless, the happy hours are from 3pm to 2am, so the longest I've ever seen. There is therefore nearly no chance for you to pay the regular prices. As the street is large and empty, the terrace is very vast for you to appreciate the view. Go quickly try it out to quench your thirst after climbing the Eiffel Tower, as this opportunity will not last. 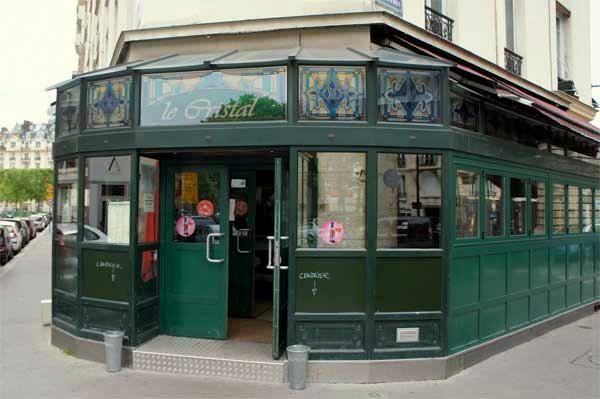 Less than 5 minutes away from this last bar, a little pub called the Cristal next to the metro station Sevres-Lecourbe is known in all of Paris to be one of the cheapest places in town. Unlike the other ones, they don't have a real terrace, only high tables on a small portion of the pavement outside. Pretty much the same inside with high tables and high seats. Nevertheless, a pint is at 2 euros during happy hours and 4 euros the rest of the time. The happy hours are a little restricted, from 6 until 10 pm on Mondays and from 7 to 9 pm the rest of the week. On the negative side, I would say it is crowded if you go during the weekend and that the fact that you're not allowed to drink outside from 10 pm doesn't help. It may be better for an after work drink rather than an all night bar. On the plus side, you can buy a metre of shots (10 shots) for 25 euros.